I have conducted several tests to see the fastest way to implement an If function in Excel. 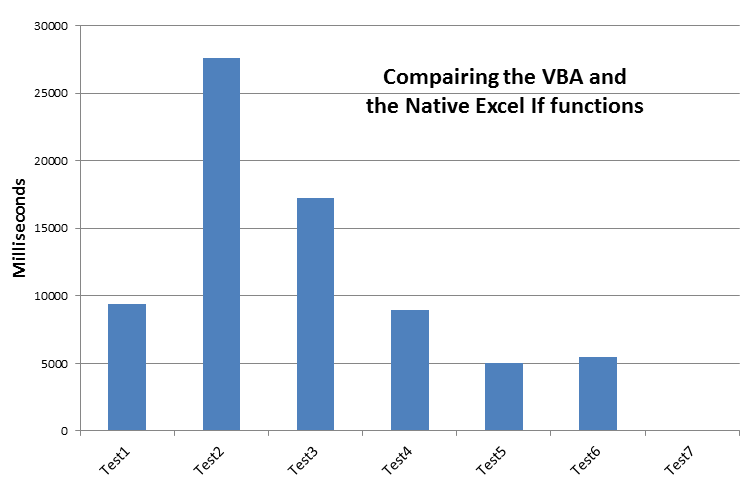 In these tests I have compared the native excel IF() function, with several methods of using the “if” statement in VBA. Before showing the results, I will explain how each test was conducted. In result the IF() function was calculated 2E8 times. Test 7 was unable to finish. Collections are not a good method for working with large data. Double and integer arrays are faster than variant arrays. 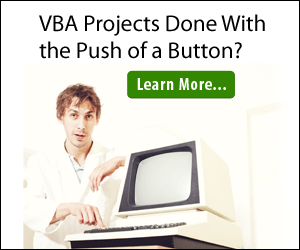 The VBA “if” statement is faster than the Excel If() function when working with variables.